Nowadays, it seems that there is no telling when a hurricane will strike next. Therefore, it is always better to be prepared. To ensure that the interior of the home remains intact while these storms and tempests are raging on, then one should do well by installing Hurricane Windows. These are essential fixtures that are designed to withstand the greatest impacts from forces of the wind, rain, etc. These are ideal substitutes for setting up shutters or boarding up the house with plywood. While the product is available at a higher cost than most windows, it makes up for it with the benefits that it can offer its users. The idea for these windows basically came from the public’s demand and greater need for laminated glass to create durable, vehicle windshields during the 1930s. The use of this raw material paved the way for the establishment and improvement of concert halls, theatre complexes, and other landmarks and structures. Furthermore, it was only a few years ago when the true quality of these laminated glasses was known. It was in the year 1992 when the idea of impact-resistant fixtures was put into action. At this time, the United States of America, particular in areas such as South Florida, suffered from the terror of Hurricane Andrew. Immediately, during its aftermath, the citizens sought the need for protective glazing materials, including laminated glass, to make sure that their homes will not be thoroughly affected by these forces of nature. Hence, more attention was given to the creation and testing of Hurricane Windows. This is why, nowadays, and especially after Hurricane Katrina, more people opt to install these fixtures inside their home. Furthermore, the production of these items is now at an all-time high. 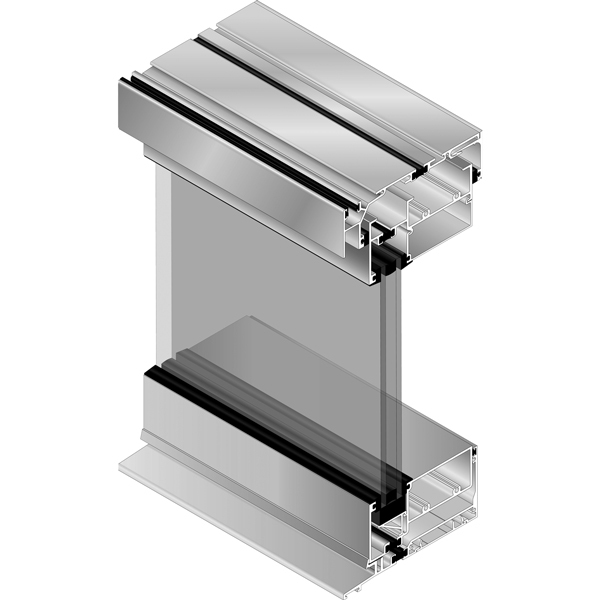 While Hurricane Windows are not exactly hurricane-proof, it still provides its users with a protective cover against the strong winds and flying, solid debris. The glass is quite durable, and it does not break or shatter easily, especially when hit with great forces and impacts. For further safety, these windows are encased between indestructible frames and grids, which prevent the glasses from falling out of place. The main function of this special fixture is to keep the wind out of the house. There are two kinds of impact- and shatter-resistant glasses that are available in the market today. While both types are quite effective against forces of nature, when it comes to the horrors that hurricanes bring, the better choice would be the inner-membrane fixture. This contains a film of PVB (polyvinyl butaryl), which makes the glass sturdier and intact. Hurricane shutters are also available for the convenience and interest of customers. This basically involves the style and construction of the window grids. This is important because it focuses on how the glass is handled and secured. When picking out Hurricane Windows, one should make sure that the shutters are also durable and indestructible. A potential customer should think about the advantages and disadvantages that his or her choice of the window will bring. For example, it might be better to opt for a higher-priced fixture because of the extra measures that it features to provide a hurricane-proof home. See How Much You Can Save On Hurricane Windows Today! Prices of hurricane windows differ according to type, color, size, and features. Thus, it is necessary to compare the prices of various window brands and to put products side by side in order to see the pros and cons. Therefore, the price of the end product you will get is dependent on your careful selection and inspection.